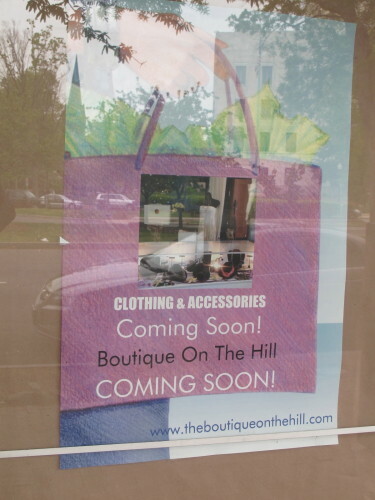 The Boutique on the Hill is focused on providing high-quality garments for people on the go. Our aim is to satisfy the styling needs of today’s professional women. 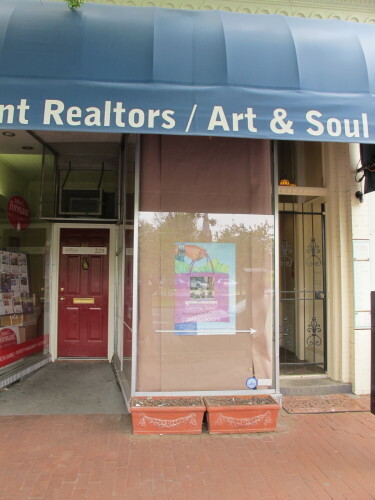 The Boutique has a variety of dresses, bags and accessories to bring out your beauty. Whether it’s going to work, happy hour after work, or evening on the town we are sure we can dress you in an alluring style. which you will enjoy wearing. Come and visit the “Boutique” and experience the joy of shopping and the expertise of fashion by our staff. Whether you are looking for a nice dress for an occasion, an every day purse or a cute pair of earrings, the “Boutique” is here to assist you.